What a day. 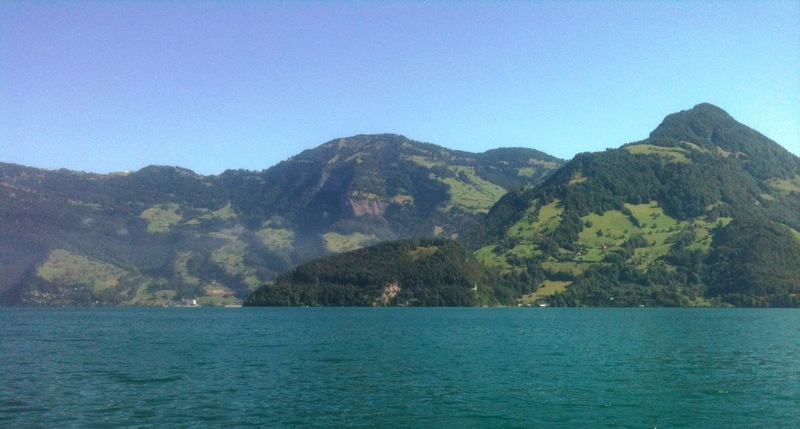 We began in Lucerne. So, so beautiful. 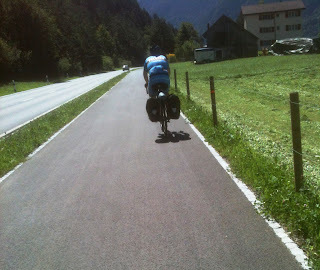 Then 50 miles up to hill to Andermatt to meet Sean. Then another 48 miles including the Oberalp and Locomagno passes with the last 10 miles in the dark. A total of 98 miles and I have never felt so tired. At least I hit my top ever speed of 50 mph. And I thought I was taking it easy.